Blondie is an American rock band founded by singer Debbie Harry and guitarist Chris Stein. The band was a pioneer in the early American new wave and punk scenes of the mid-late 1970s. Blondie was inducted into the Rock and Roll Hall of Fame in 2006. 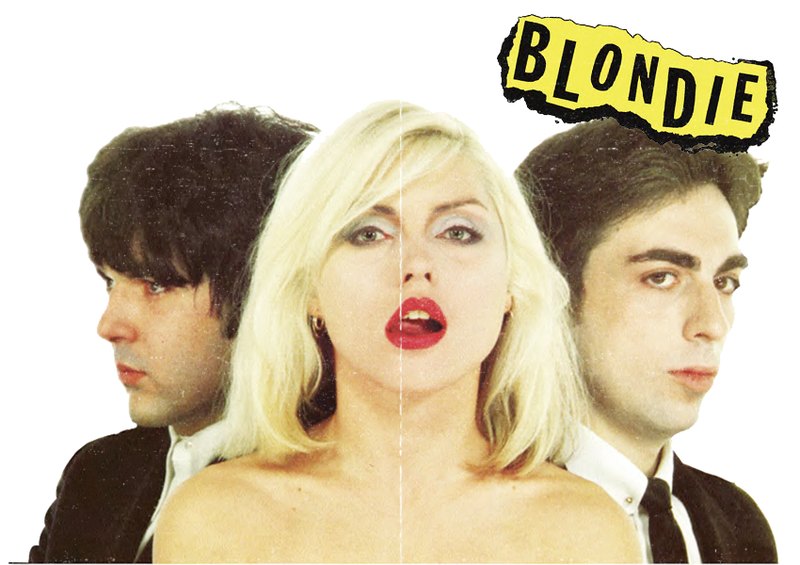 Blondie has sold 40 million records worldwide and is still active. The band's tenth studio album Ghosts of Download, was released in 2014 and their eleventh studio album Pollinator was released on May 5, 2017.